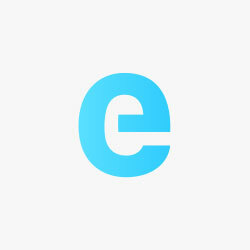 As we predicted yesterday, electric car startup Faraday Future announced today a partnership with Dragon Racing, an existing team in the Formula E championship, to create a new race team now called ‘Faraday Future Dragon Racing’, which will compete in the Formula E’s next season starting in October. With the announcement, the team revealed a few images of the vehicle they will race in the championship. Faraday Future and Dragon Racing will work together in Season 3 (2016/17) to develop key technology software solutions to maximize performance capabilities within the vehicles’ powertrains. Faraday Future’s R&D team will look for opportunities within the Dragon Racing platform to improve overall drivetrain performance. Additionally, they will refine data acquisition and analytics to improve vehicle simulation models, which will aid in more accurate predictions of vehicle performance and efficiency. 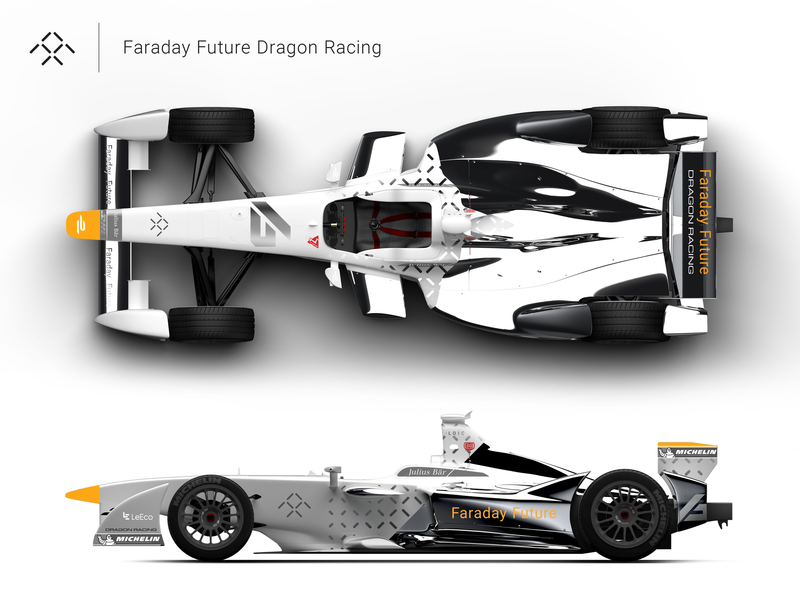 In the Season 4 (2017/2018) and beyond, Faraday Future and Dragon Racing will work together to implement various Faraday powertrain components, software, firmware, and other hardware as the team sees fit. This could include Faraday Future motors, gearbox, and the FF Echelon Inverter – the same inverter that will be installed into every future Faraday Future production vehicle. While competing in the Formula E World Championship Series, FF technology will encounter some of the most challenging and strenuous conditions the world has to offer.